BRAND'S®knows the importance of doing your best in matters that you are passionate about and that are significant to you. Having the time and concentration to pursue your passion; whether it is spending time with your family or pursuing your hobby is important to your daily life. BRAND'S® Essence of Chicken seeks to help everyone live your best and allow your better self to shine through. BRAND'S® Essence of Chicken has no preservatives added. Concentrated chicken extract (Water, chicken), Colour (Caramel 1). 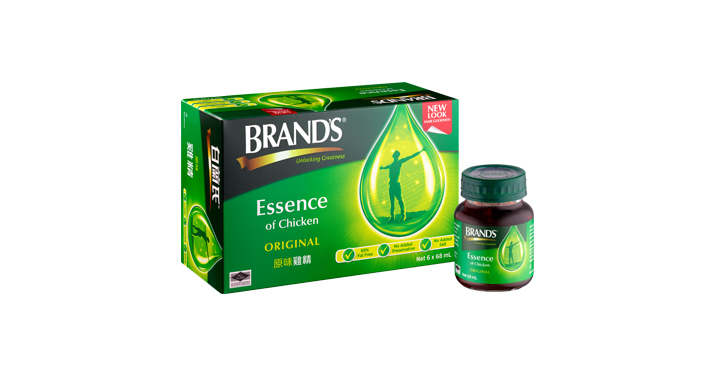 BRAND’S® Essence of Chicken is made from the extract of fine quality chicken in an easily digestible form and packaged in a ready to drink format. It is hygienically processed in high temperature to give it a unique flavour and airtight sealed to preserve its freshness. 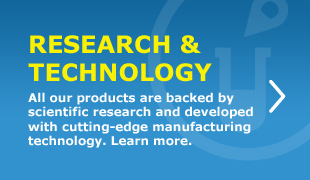 BRAND’S® Essence of Chicken does not contain any stimulant or caffeine. Hence, it should not affect your sleeping pattern.